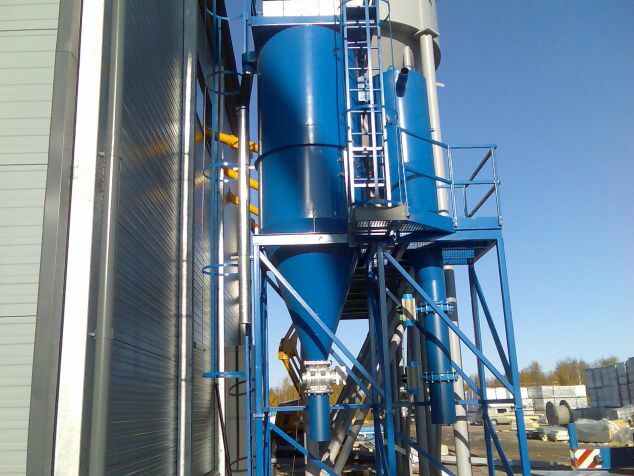 High vacuum units by Ekomans are used in industry for material transportation, central cleaning systems and local ventilation. The devices are either stationary or mobile. 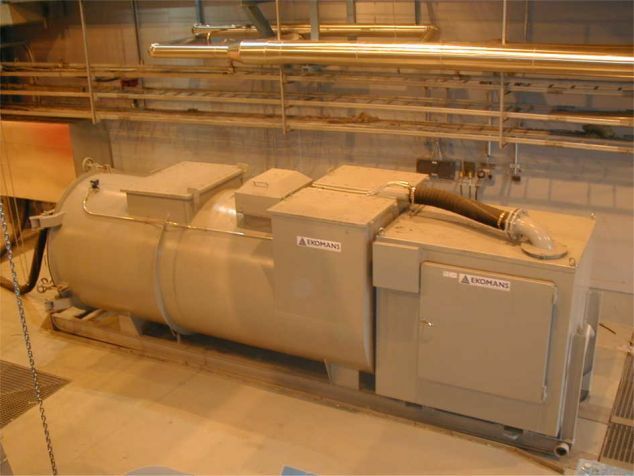 One central vacuum unit handles one cleaning area - which normally covers a whole factory area or some part of it - through a stationary pipe line system. Only a suction hose and cleaning nozzles are then needed in each working place.